This is a program that allows all fifth grade students to ski free at 20 different resorts. You can sign up online but you will need either the code on the back of the application or proof of grade. 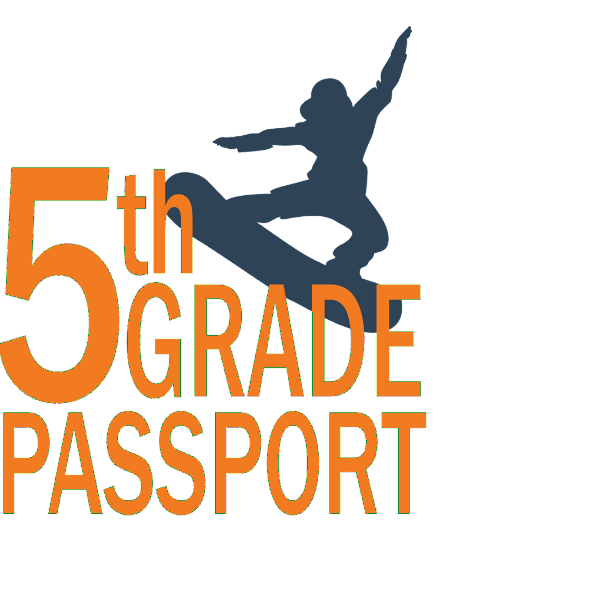 To pick up an application for the Fifth Grade Passport, see Sara in the Main Office.